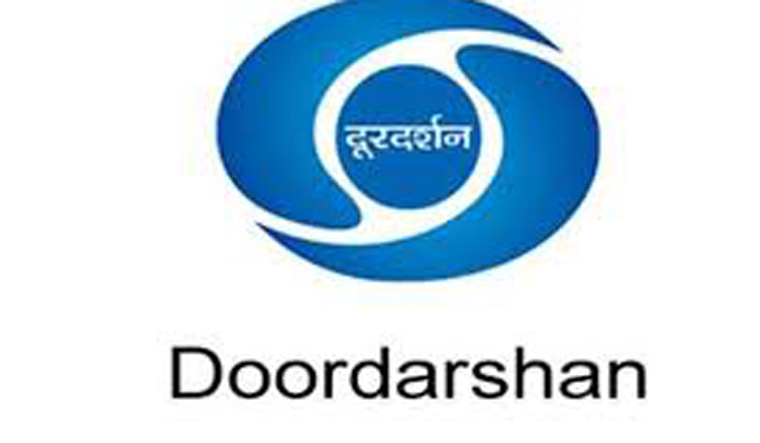 A new 24 x 7 television channel of Doordarshan, DD Arun Prabha, to be launched by Prime Minister Narendra Modi here on Saturday, will fulfil the aspirations of the people of the northeastern region, a senior official said. It will be Doordarshan's second channel for the region, the official told reporters here on Friday. DD Arun Prabha, with its head office at Itanagar, will telecast programmes on the diverse culture of the northeastern states. DD additional director general (programme), P.K. Subash said, "The DD now has 16 regional channels and DD Arun Prabha will be the 17th one besides the existing seven national channels." The state-owned broadcaster already runs 'DD North-East', which telecasts entertainment and information-based programmes in Assamese, Bengali, English and other languages of the region. "The existing channel has not been able to meet the cultural needs of the region because of its cultural diversity, multiple languages and dialects for which DD Arun Prabha was conceived," Subash said. DD director general Supriya Sahu, during her visit to the state in January 2017, had asked film producers and directors to come up with innovative proposals for programmes, serials, telefilms and documentaries.